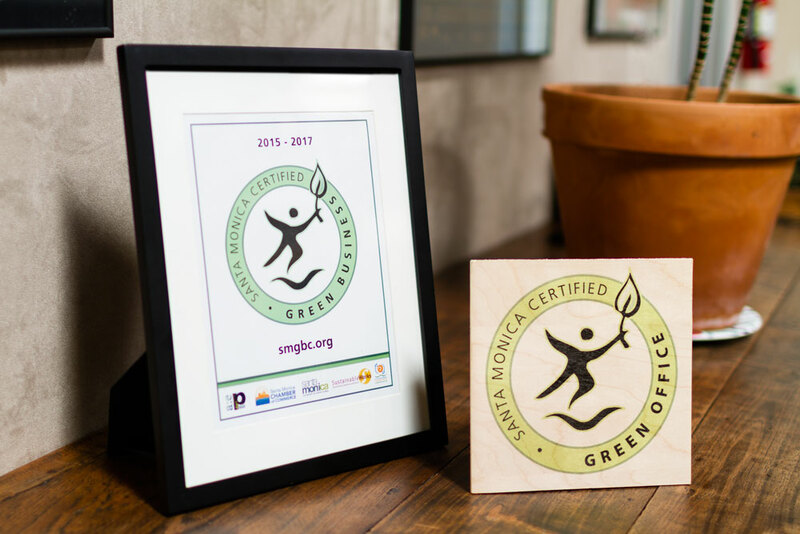 Continuing a commitment to protecting the environment, Apogee Electronics has been re-certified by the City of Santa Monica as a Green Business. A Certified Green Business since 2008, Apogee has been operating in a responsible manor by reducing waste, maximizing energy efficiency and keeping the smallest carbon footprint as possible to protect our environment. Visit the environment page to learn more about how Apogee is striving to protect our planet. Please join Apogee and do your part to save the planet for future generations.